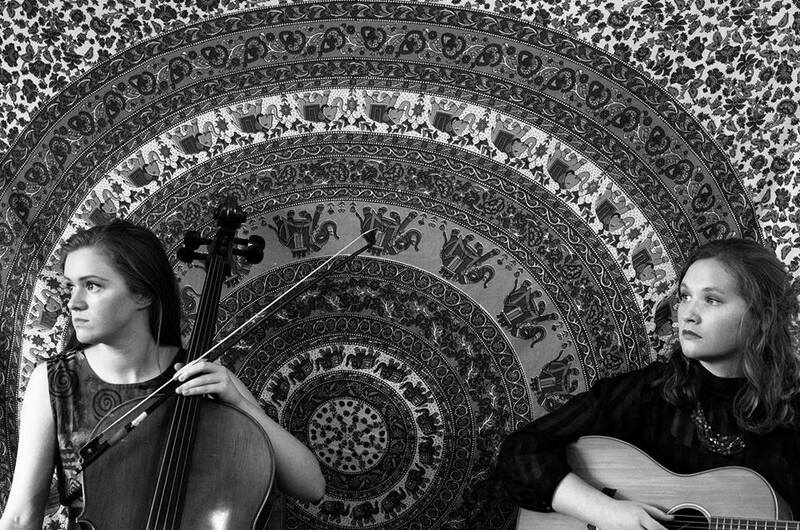 Maynooth/Greater Dublin area-based duo, Quirke and Kinsella are a unique blend of cello, guitar, and two female vocalists singing in harmony. They cover all genres of music and tailor their song list to make it the perfect ceremony/reception for the couple. Quirke and Kinsella (Laura Quirke and Claire Kinsella) are a Maynooth-based unique blend of guitar, cello and two female voices in harmony. They are highly experienced musicians, playing wedding ceremonies and receptions all around Ireland. They are most noted for their ethereal vocal harmonies, enriched by the warm, serene cello and guitar which perfectly suits the wedding ceremony/reception. Quirke and Kinsella have a lengthy song list, but are also enjoy working with your song/piece suggestions to give your wedding the personal touch, and go the extra mile for brides and grooms to make their wedding day one that they will never forget.